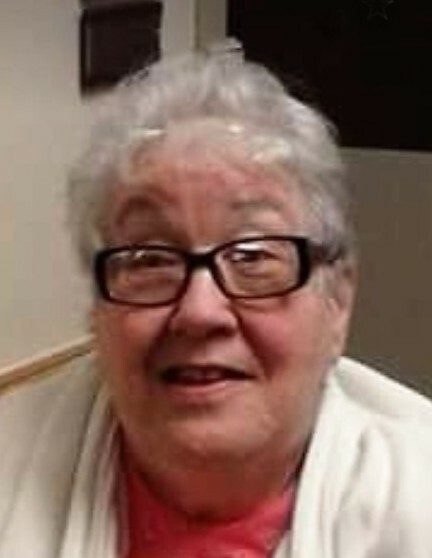 Madeline E. Wagner, 77, of Clifford Twp., died Wednesday, February 6th at the Forest City Nursing Center. She was the widow of Richard Thomas Wagner, who died March 26, 2016. Born on Long Island, NY; daughter of the late Ernest and Gladys Hensel, she was a homemaker and a wonderful cook. She was a loving mother and grandmother who enjoyed spending time with her family. Surviving are a daughter: Kim L. Kraft and companion Michael Brown, Carbondale; two sons: Todd Wagner, Clifford Twp. ; James Wagner and wife Roxanne, Scranton; 5 grandchildren; two brothers: Raymond Hensel, Reading; Robert Hensel, New York; and several nieces and nephews. She was also preceded in death by a sister: JoAnn Meyer. The funeral will be Wednesday, February 13th in the Brennan & Brennan Funeral Home, Inc., 55 Lincoln Ave., Carbondale with services at 6 pm. Friends may call Wednesday from 4 to 6 pm.